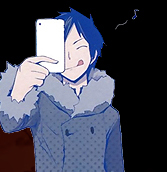 I liked Izaya since the first time I started to read the novel and my love for him grew up more and more going on with the story!♥ He's simply the personification of madness, but there are many reasons why he's like this, and I really appreciated all the shades of his personality. Durarara!! 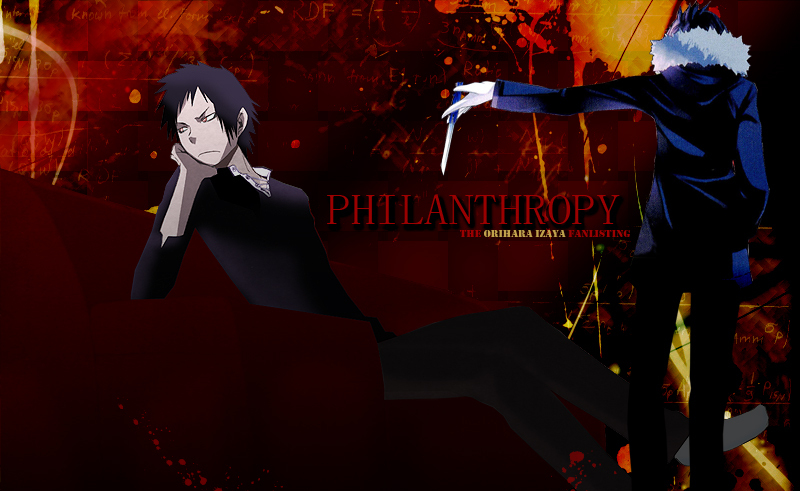 and Izaya are property of Narita Ryohgo and Yasuda Suzuhito. 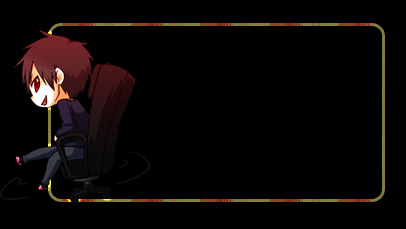 Layout and contents are ©Miriallia Do NOT steal or reproduce.